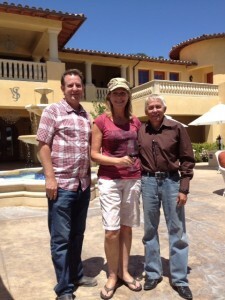 Villa San-Juliette Vineyard & Winery looks forward to producing wines in-house with high tech upgrades in Paso Robles . 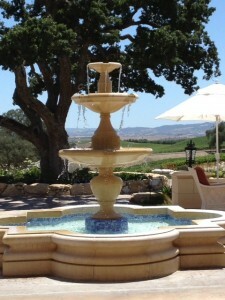 We recently paid a visit to one of Paso Robles newest and one of the most picturesque wineries and vineyards. Villa San-Juliette is the vision of iconic television producers of Ken Warwick and Nigel Lythgoe At this amazing property visitors can experience is world-class wines in a setting that is breathtaking. 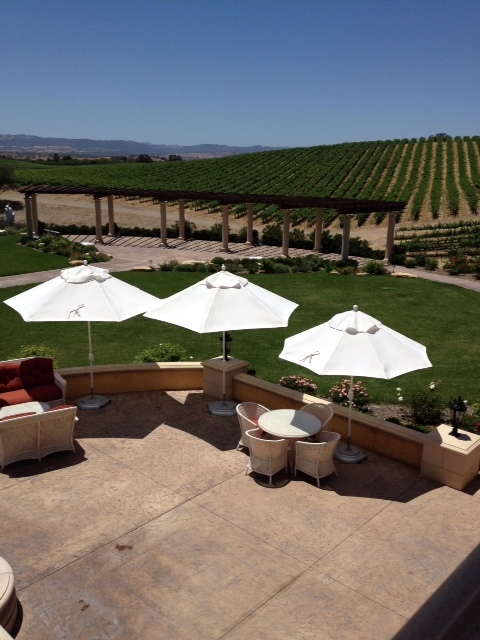 The Villa is situated on a 168-acre estate with 132 acres of bearing vineyards planted to 11 varietals, provides a gracious setting for enjoying a one-of-a-kind experience in Paso Robles wine country. During our visit and lunch with winemaker Matt Ortman and President Hillary Trout they took us on a tour and explained they recently broke ground on a new state-of-the-art facility that will enable the brand to bring its production of award-winning estate wines in-house. When completed, the expanded winery building will comprise about 16,000 square feet, including a 4,000 square-foot covered crush pad, 2,400 square feet of administration offices, and a 1,400 square-foot mechanical yard. 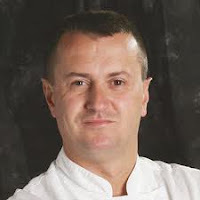 The project will include a 3,200-square-foot fermentation pad for new tanks, a 2,300-square-foot crush pad, and 1,200 square feet of mechanical buildings, as well as a wastewater pond to handle Villa San-Juliette’s long-term production needs. “We'll be able to add tanks easily for increased capacity by simply piping them into the existing mechanical systems. We won't need to redesign our cooling or controls as we've already accounted for increased production,” continued Ortman. The 2013 harvest will be the winery’s first vintage produced in-house. “This construction of our own state-of-the-art winery is another step towards realizing our dream for the property, and sharing all that it has to offer with visitors and consumers,” said television producer Nigel Lythgoe. · Smart Fog® humidification system: “Provides the barrel room with humidity without creating surface moisture through a very fine mist system,” said Ortman. · VinX2 winery software system: “This will track our wines from vineyard to bottle, keeping tabs on all cellar operations, compliance reporting, and cost-tracking from one single system. It is also web-based and integrated with TankNet, so I’ll be able to see what’s going on at the winery from wherever I am,” said Ortman. We will have much more on this winery. 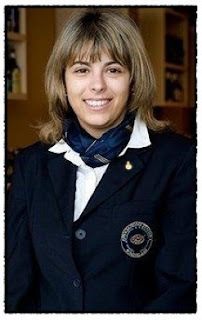 Stop by taste the wines and who knows you may have a renowned producer pouring wines for you. They live on the property! 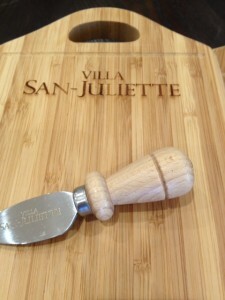 For more information about Villa San-Juliette, please call 805.467.0014, or visit www.VillaSanJuliette.com. 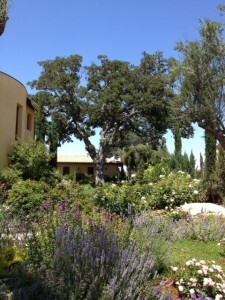 Villa San-Juliette is located at: 6385 Cross Canyons Road, San Miguel, CA 93451. 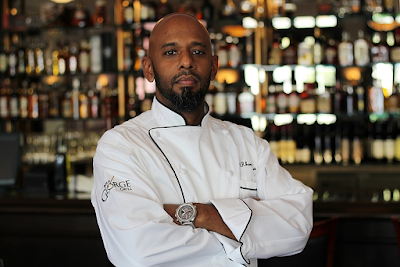 THE VENETIAN AND THE PALAZZO LAS VEGAS RESORTS TO HOST TIGNANELLO VERTICAL WINE DINNER. 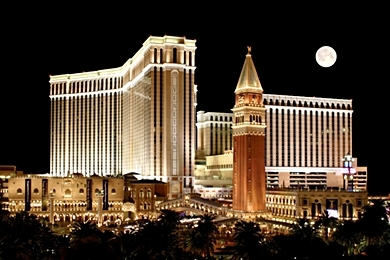 Carnevale is in full swing at the renowned Venetian and Palazzo Resorts. 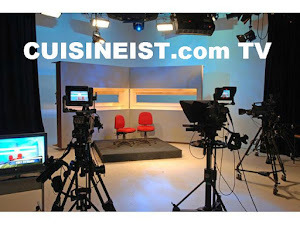 A wide variety of events are available for guests to sip, savor and enjoy. As part this summer-long celebration of epicurean delights the food and beverage team will present a Tignanello Vertical Wine Dinner on Friday, June 28, at 6 p.m.
Each succulent course of the six-course tasting menu is created by none other than Executive Chef Olivier Dubreuil who paired this masterpiece with Tignanello wines from the Chianti region of Italy. 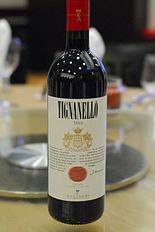 Tignanello is made from a selection of Sangiovese, Cabernet Sauvignon and Cabernet Franc then aged in barriques for about 12 months and an additional 12 months in the bottle. This was the first Sangiovese to be aged in barriques, the first red wine to be blended with non-traditional varieties and one of the first Chianti reds not to use white grapes. Any oenophile should jump at the chance to enjoy a lovely evening hosted Alessia Botturi, the president of the North American Sommelier Association and renowned authority of Italian Wines,this exceptional menu is priced at $200 per person, all inclusive. Join Cuisineist Editor-In-Chief Elaine Harris and Wine Editor Scott Harris for what should be an incredible evening not to be forgotten.